Sister Mary Evelyn Flynn, C.S.J. age 87, passed away on Wednesday January 21, 2015 in Los Angeles, CA. 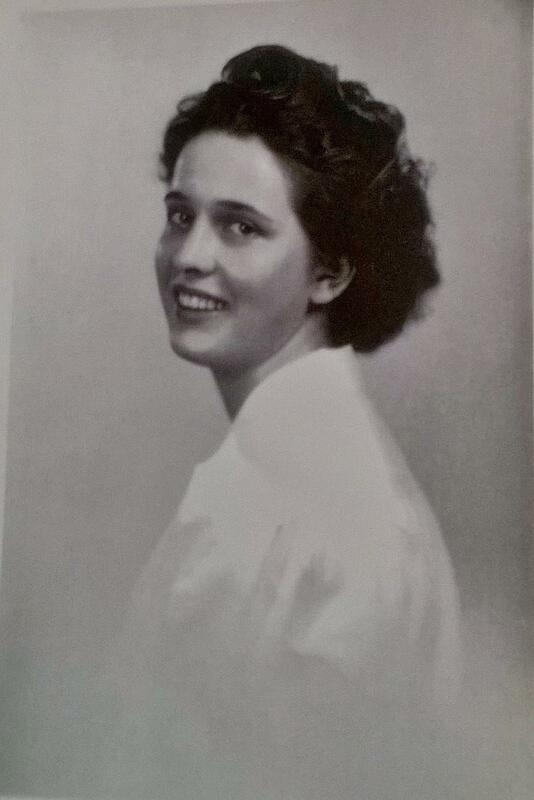 Born May 16, 1927 in Los Angeles California, a Sister of St. Joseph of Carondelet since March 19, 1945. Sister Mary Evelyn spent 18 years in teaching and administration in elementary education in Catholic schools in San Diego, Los Angeles, and San Francisco and then for six more years a supervisor for elementary schools for the Archdiocese of Los Angeles. Using her skills and knowledge in English literature especially children's literature, Sister Mary Evelyn then taught at Mount St. Mary's College in Los Angeles for over 30 years. She is survived by her brothers, Thomas (Sharon) Flynn and Edward (Vivian) Flynn; her sisters, Sister Daniel Therese Flynn, C.S.J., Kathleen O'Brien, and Evelyn Warren. A Service of Remembrance will be held at the Carondelet Center in Los Angeles on Friday, February 6, 2015 at 4:30PM with Funeral Mass at 6:00PM. Graveside service will be held Saturday, February 7, 2015 at 10:00AM at Holy Cross Cemetery in Culver City, CA. Donations in memory of Sister Mary Evelyn Flynn may be sent to: Sisters of St. Joseph of Carondelet, 11999 Chalon Road, Los Angeles, CA 90049. Please visit the mortuary's website, www. LAfuneral.com to send the family messages, share memories, or to obtain directions to the services. Thanks to Ian Flynn for all your help preparing this page.